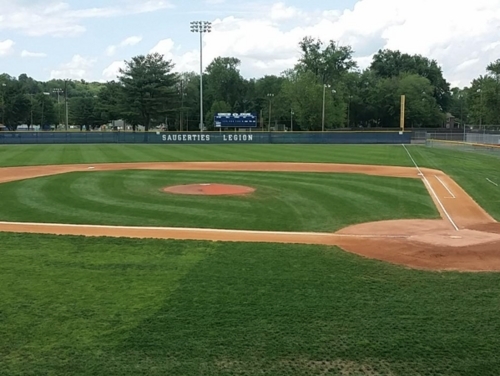 There are 40 days left in the PGCBL regular season, which ends on July 30. 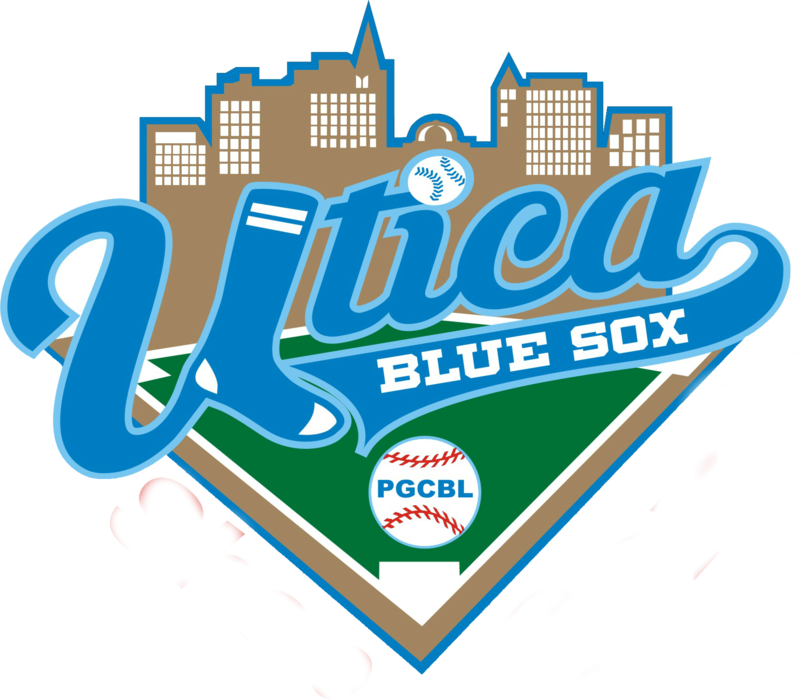 Adirondack 9 Utica 5 (Game One): In the completion of a suspended game from June 9, the Adirondack Trail Blazers beat the Utica Brewers, 9-5, in game one of a doubleheader. Adirondack scored five runs in the top of the first on an Evan Alderman RBI single, an error and three on a Chris Kwitzer home run. Utica got two back in the bottom of the second on a Ryan Rosas two-RBI single. A Kwitzer RBI single in the third made it a 6-2 game. Utica pulled within two runs (7-5) in the bottom of the fifth, but Adirondack scored two in the top of the eighth on a Kyle Walker home run and a sacrifice fly to seal the win. Nick Harper allowed two runs (both earned) in 0.2 innings of work to earn the win, while Ryan Simpler took the loss for Utica. Adirondack 6 Utica 0 (Game Two): Zach Crim took a no-hitter into the eighth inning and the Adirondack Trail Blazers took game two of a doubleheader against the Utica Brewers, 6-0. Crim picked up the win after allowing just one hit over eight innings of work. He struck out eight Brewers and the lone hit came with two outs in the eighth. The Trail Blazers got on the board first, scoring a lone run in the top of the second on an error. In the third, an RBI groundout made it a 2-0 game and in the fourth a bases loaded walk brought in another. The scoring concluded in the top of the sixth on a Mike Flax two-RBI single. Pat Beattie allowed three runs (one earned) in 3.2 innings of work for Utica in taking the loss. 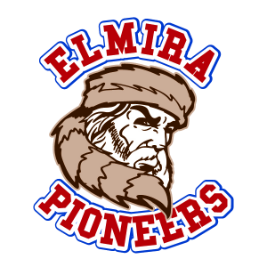 Elmira 5 Glens Falls 2: The Elmira Pioneers beat the Glens Falls Dragons for the second consecutive night with a 5-2 win at East Field. The Pioneers got on the board early, scoring two runs in the top of the first on a Zach Rutherford RBI single and a Tyler Plantier RBI single. The visitors added two more in the fifth on a passed ball and another Plantier RBI single. A passed ball scored Taylor Hillson in the top of the sixth to make it a 5-0 game. Oscar Rodriguez hit a two-RBI double in the bottom of the seventh to account for the two Glens Falls runs. Justin Lewis struck out five over seven innings of two-run ball to earn the win for Elmira, while Matt Sturchio gave up four runs in 4.2 innings. He struck out eight batters. Albany 7 Mohawk Valley 2: The Albany Dutchmen took sole possession of second place of the East Division with a 7-2 win over the Mohawk Valley DiamondDawgs on Friday night. A Zach Remillard RBI single in the bottom of the first scored the first run of the game. The Dutchmen added two more on an RBI groundout and a groundout. A Colin Hawk RBI single in the top of the fifth for Mohawk Valley made it a 3-1 game. The DiamondDawgs added another run in the top of the sixth, but Albany responded with three of its own to make it a 6-2 game and seal the win. Remillard hit an RBI triple to right field in the bottom of the seventh to add some insurance for the Dutchmen. Mike Reitcheck picked up the win after allowing two runs (both earned) score over seven innings of work. He also struck out five batters. Adam Ashenfarb took the loss for Mohawk Valley. Amsterdam 5 Saugerties 0: The Amsterdam Mohawks won their eighth game in a row and sent Saugerties to its seventh-straight loss on Friday by a score of 5-0. A Scott Manea RBI double in the top of the second drove in the first run of the night and the next batter, Handsome Monica, drove in Manea with an RBI double of his own. Following Monica was Kyle Dean, who promptly drove in Monica with an RBI double to make it a 3-0 game. A Craig Dedelow RBI single in the top of the fifth made it 4-0 and Manea hit a solo home run in the sixth to conclude the scoring. Zach Logue picked up his PGCBL-leading third win of the year with six scoreless innings of work. Micah Riddick took the loss for Saugerties after allowing three of the five runs. Victor 4 Newark 2: The Victor RailRiders scored lone runs in the eighth and ninth innings to go on and beat the host Newark Pilots, 4-2, on Friday night. In the eighth, Brady Acker hit an RBI double that scored Dale Wickham and in the ninth, Brock Daniels scored Evan Fernandez with an RBI single. The game was scoreless until the top of the fourth inning when Victor plated two runs on an error. Newark came back and tied the game at two in the bottom of the seventh on a Kevin Biondic RBI double and a Mark Martin RBI double. Matthew Boone tossed 1.2 scoreless innings of relief to earn the win for Victor, while Dylan Swetman notched the save. Nick Wegmann allowed the eighth-inning run in taking the loss for Newark. 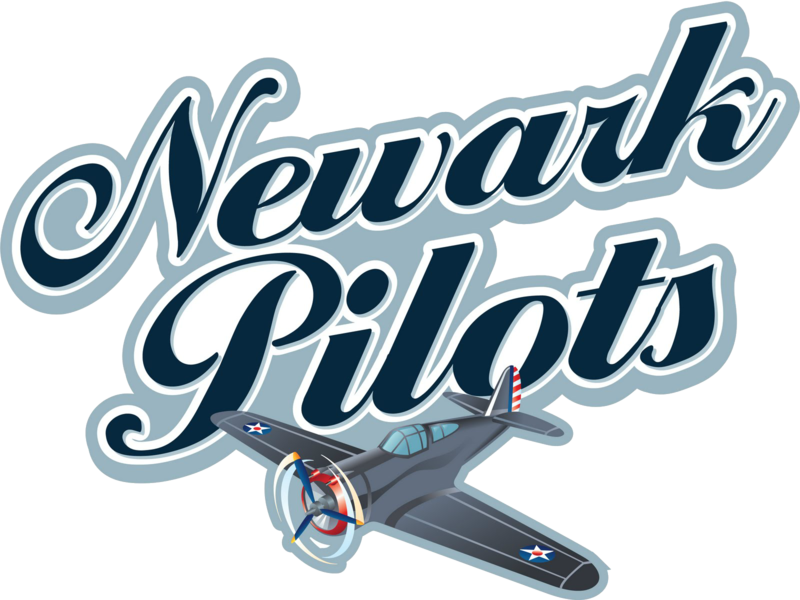 Newark at Victor (DH) 1 p.m.: A day after the Victor RailRiders beat the Newark Pilots in Victor, the two teams will meet again on Saturday, this time in Victor and for a doubleheader. Utica at Mohawk Valley 6:35 p.m.: Both the Utica Brewers and the Mohawk Valley DiamondDawgs will look to get back into the win column as they meet on Saturday night. 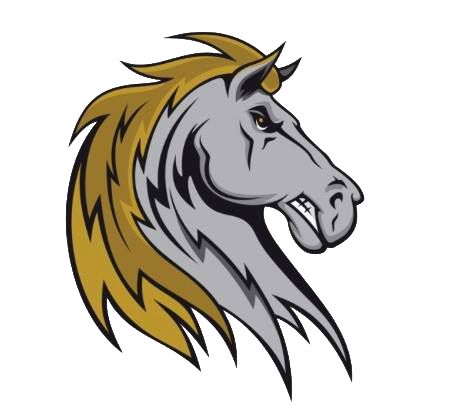 Albany at Amsterdam 6:35 p.m.: The Amsterdam Mohawks, winners of eight-straight, will play host to the Albany Dutchmen, who took sole possession of second place in the East Division, on Saturday. 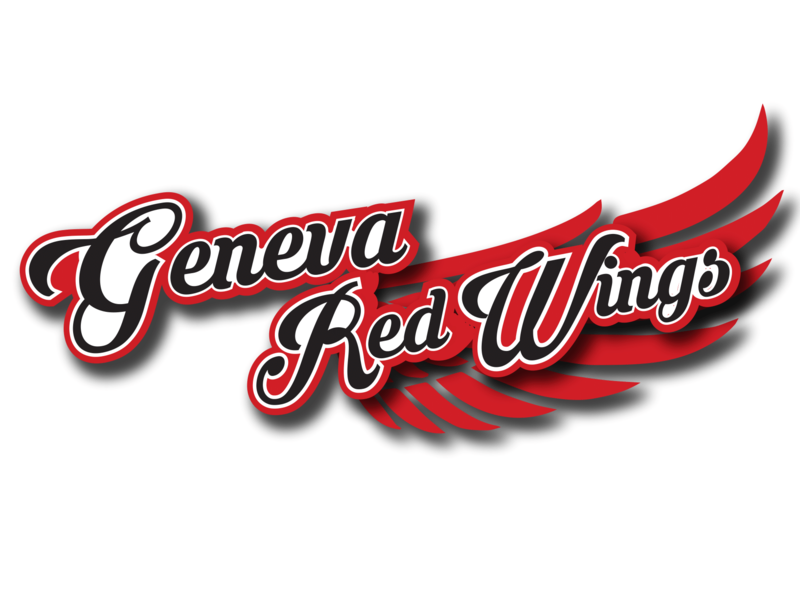 Glens Falls at Saugerties 6:35 p.m.: Coming off losses to Elmira and Amsterdam, respectively, the Glens Falls Dragons and Saugerties Stallions will square off in Saugerties on Saturday. 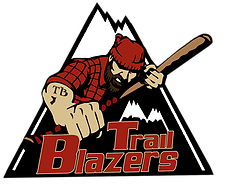 Elmira at Adirondack 7 p.m.: The Adirondack Trail Blazers will look to keep up their winning ways as they play host to the West Division leading Elmira Pioneers on Saturday night.